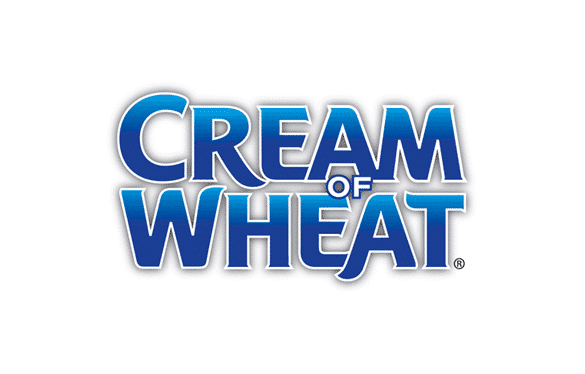 Cream of Wheat™ Original Hot Cereal is made with ground wheat for an excellent source of iron, with a smooth, creamy texture. Easy to prepare with milk or water on a stove top or in a microwave. Make it your own by mixing in fresh fruit, pecans, granola, chocolate chips or other favourites.